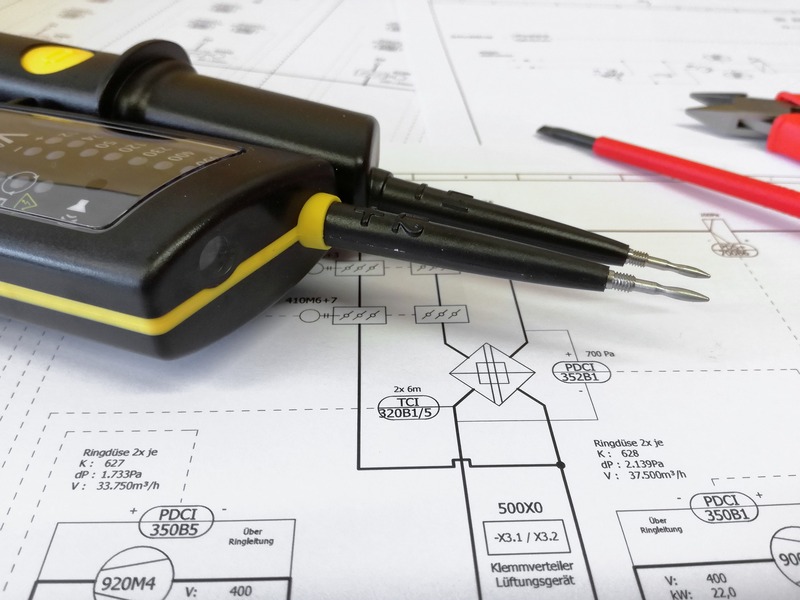 Aylesbury’s premier Electrical Services company. Call us today to discuss your requirements or to arrange for a free, no-obligation quote. 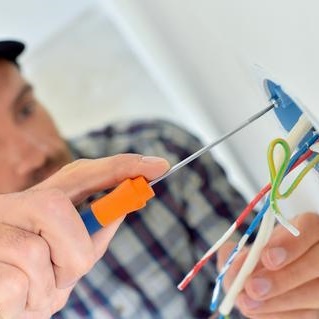 JPB Electrical Contractors are Aylesbury’s premier Electrical Services company. 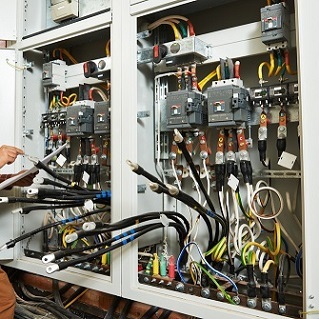 We provide all aspects of Domestic, Commercial and Industrial Electrical services throughout Aylesbury and the surrounding areas. 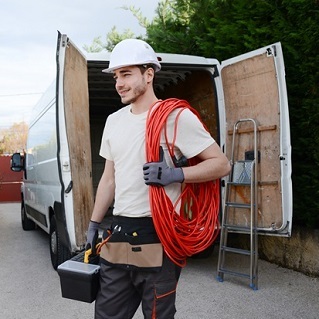 With years of experience and a long list of returning customers we can help you with any electrical issues or projects you may have.